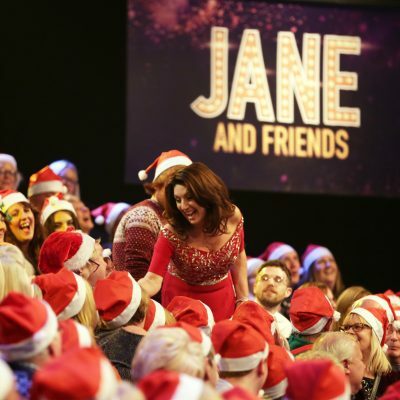 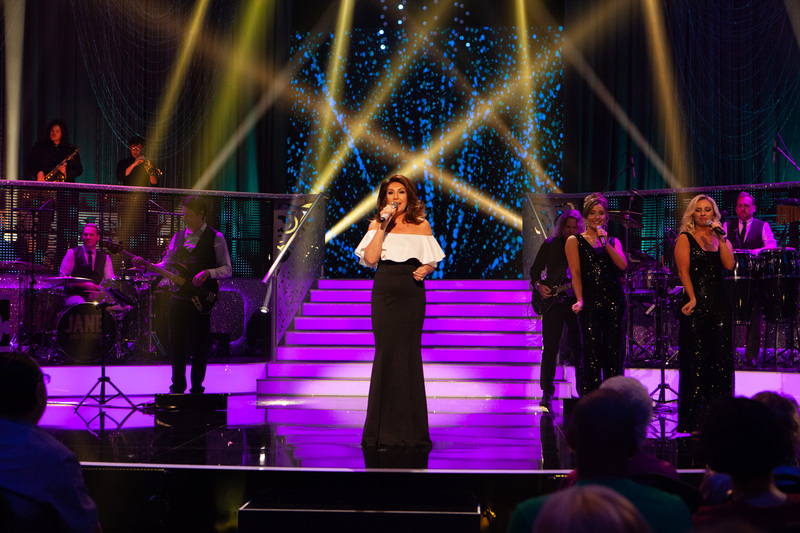 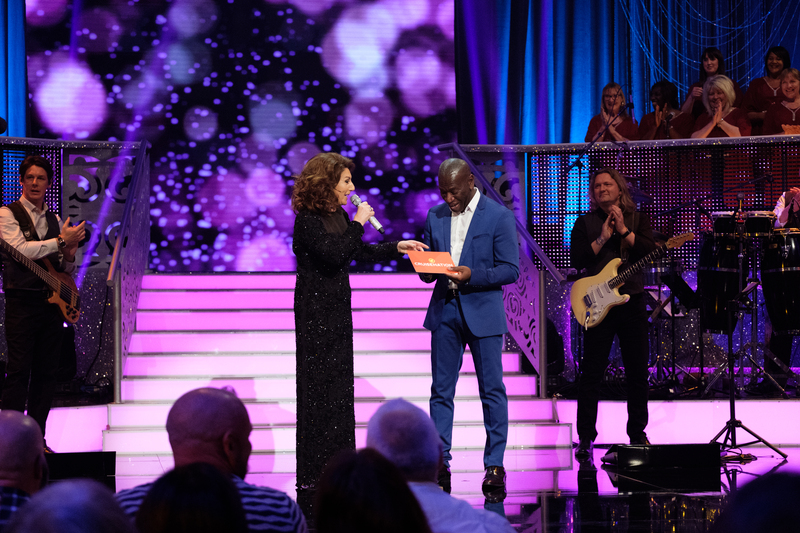 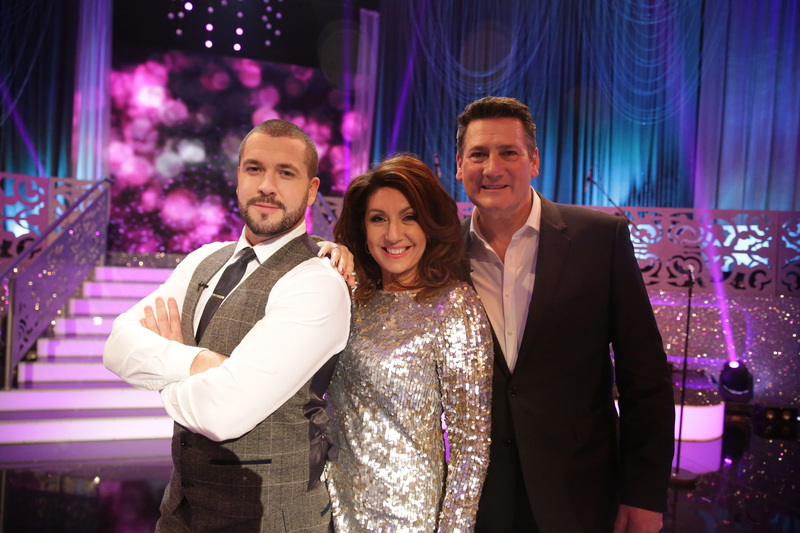 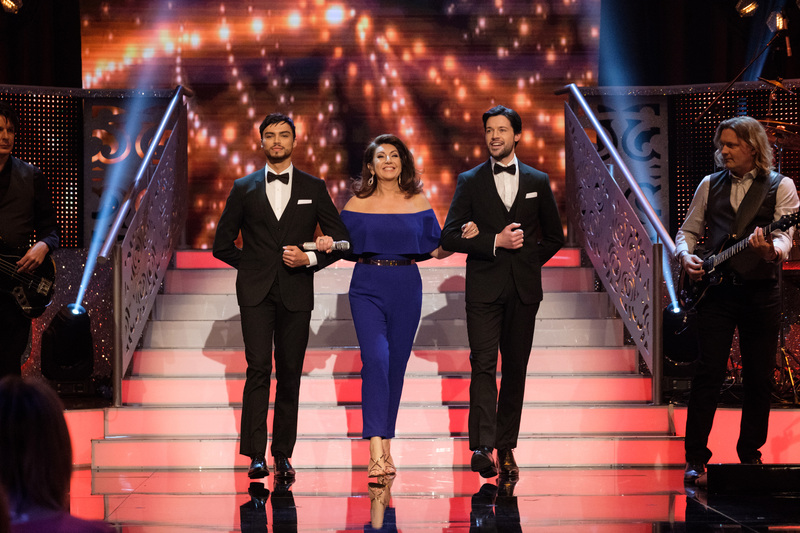 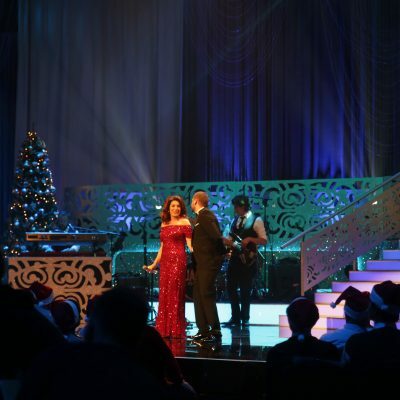 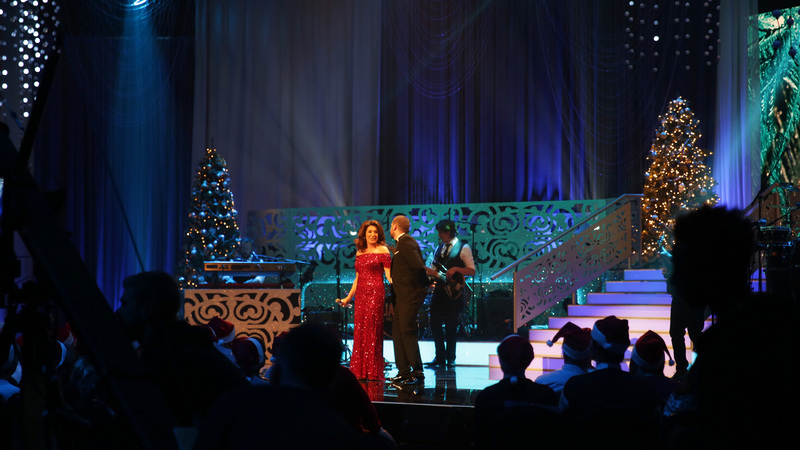 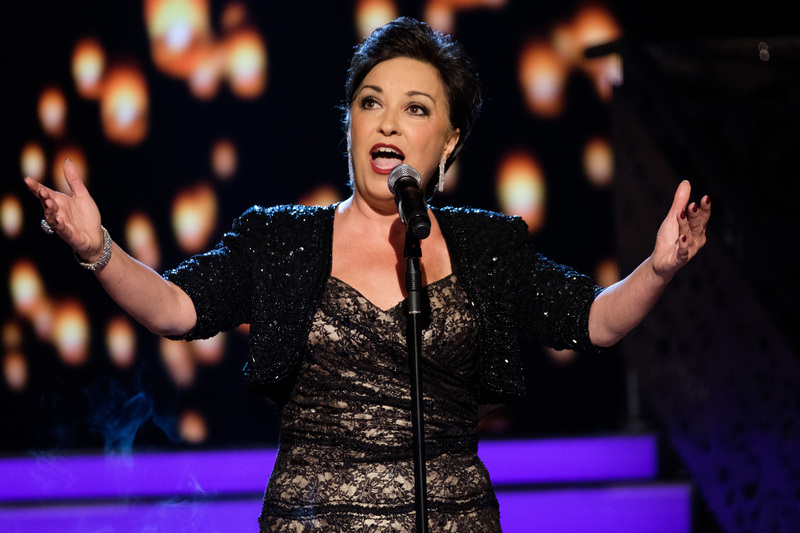 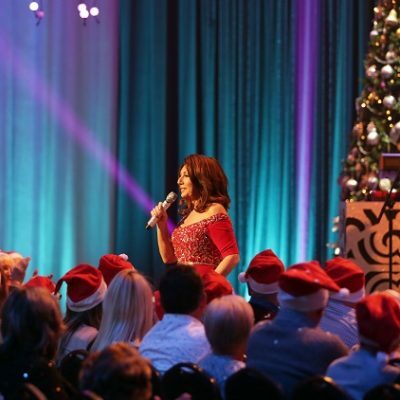 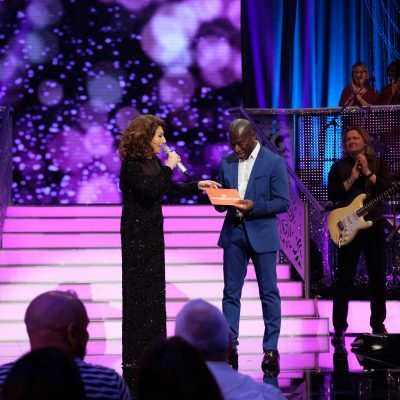 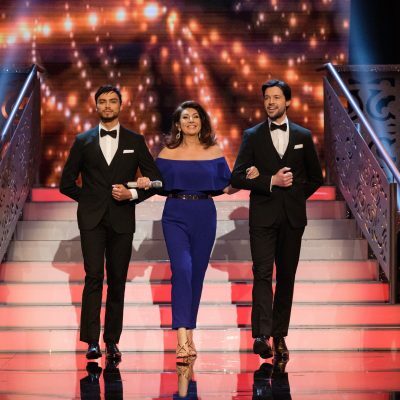 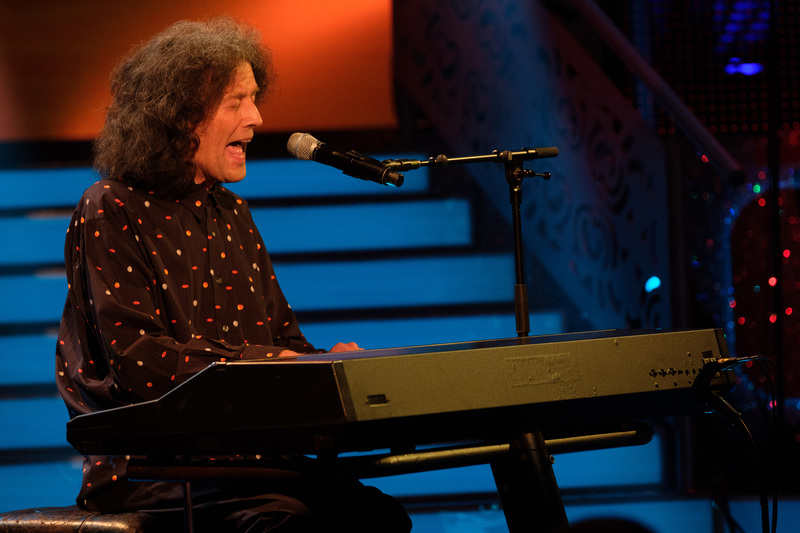 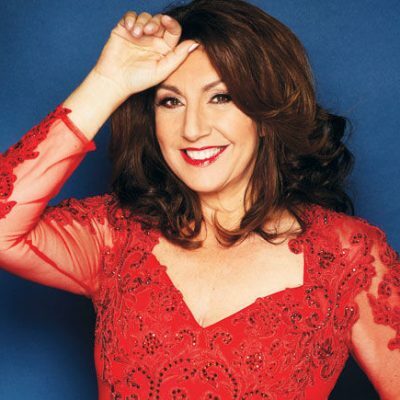 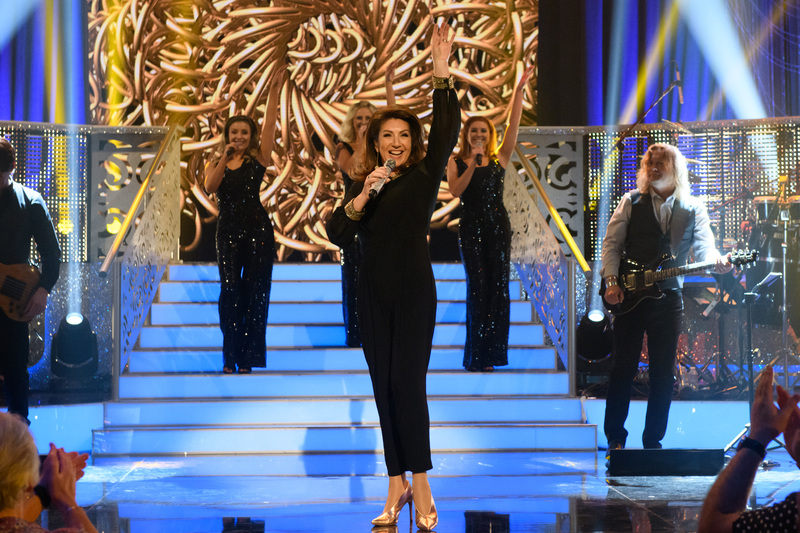 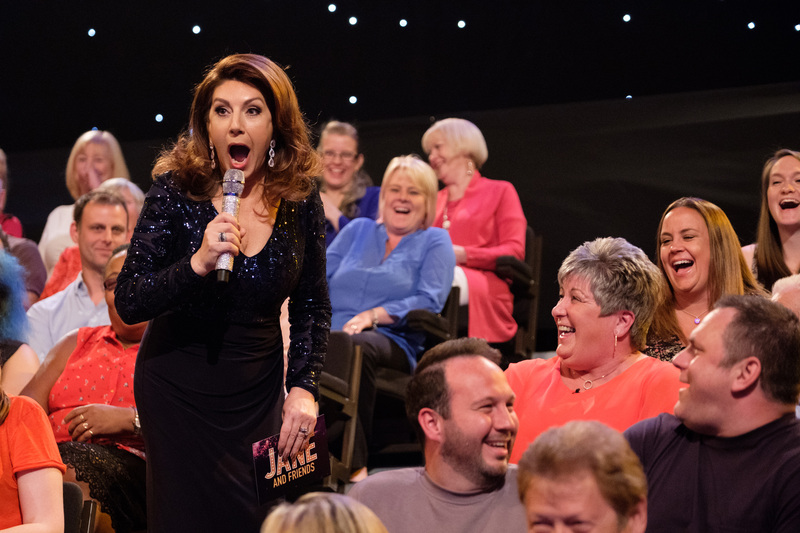 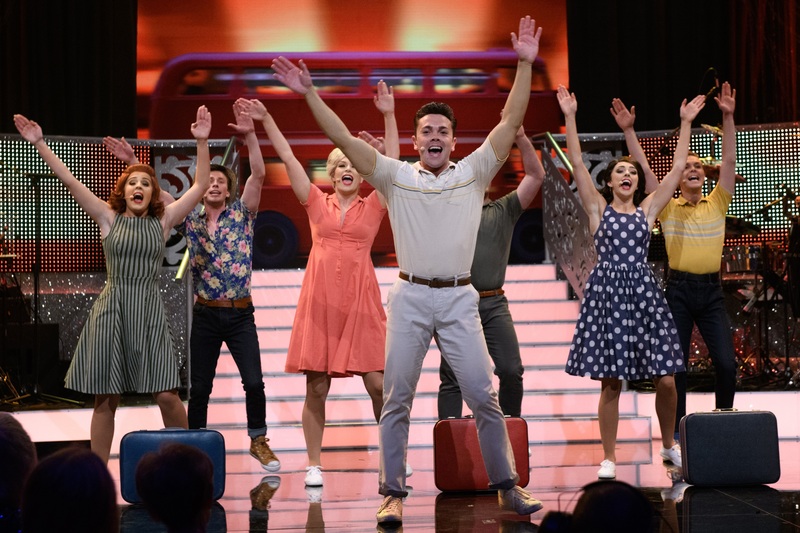 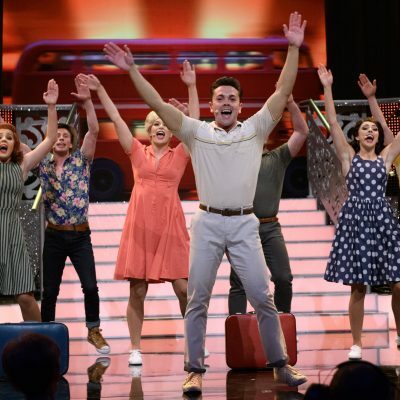 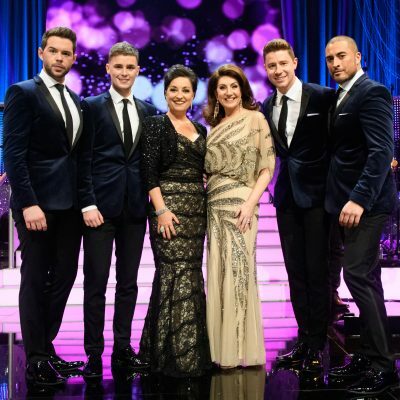 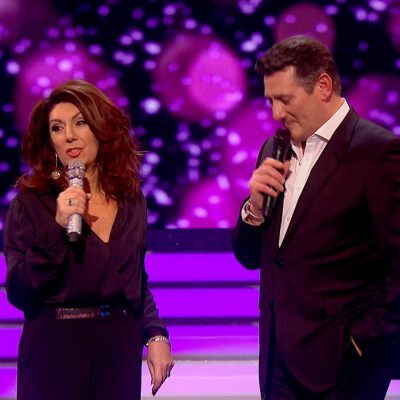 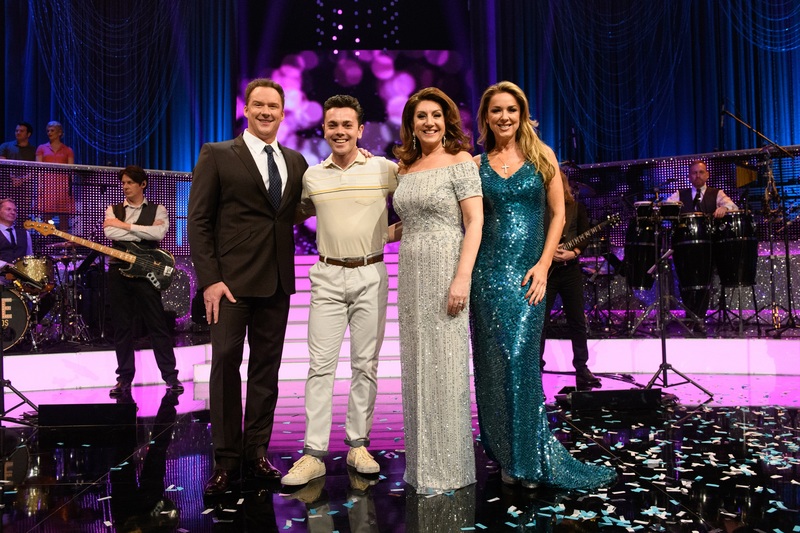 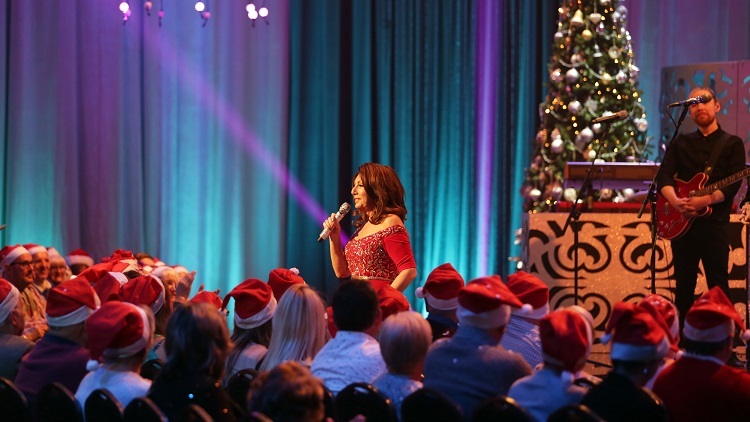 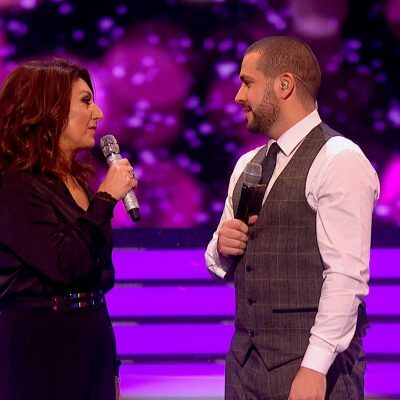 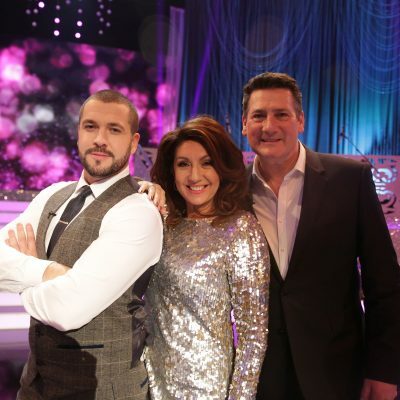 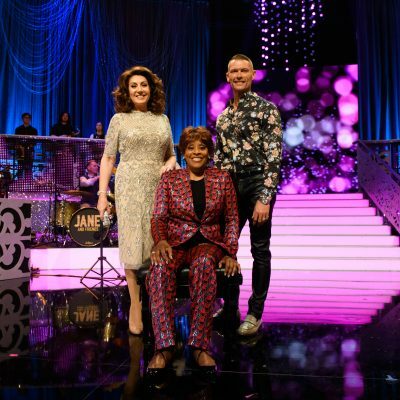 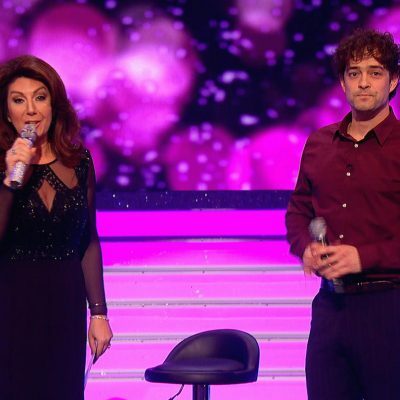 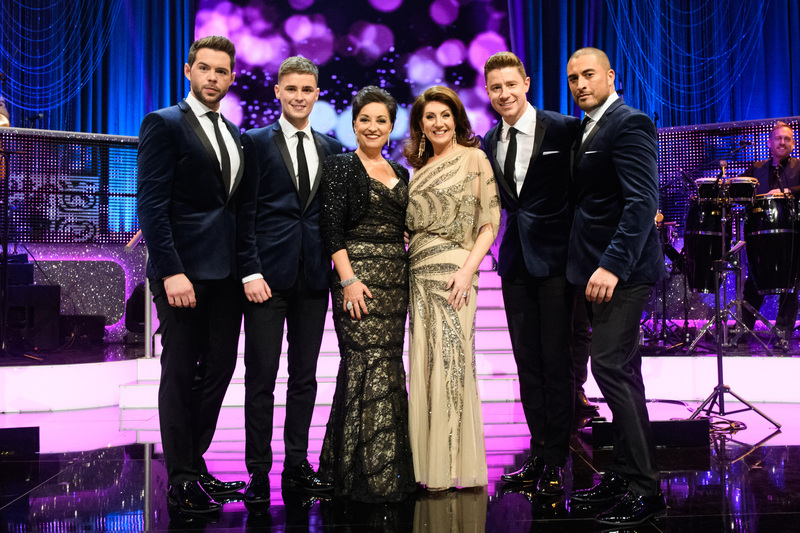 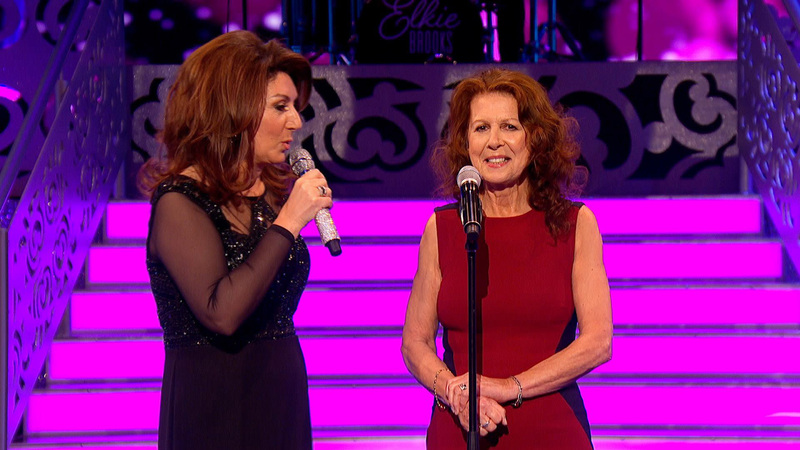 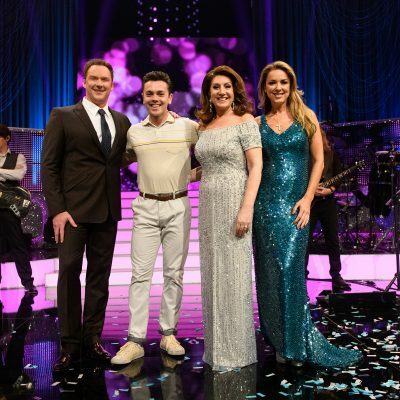 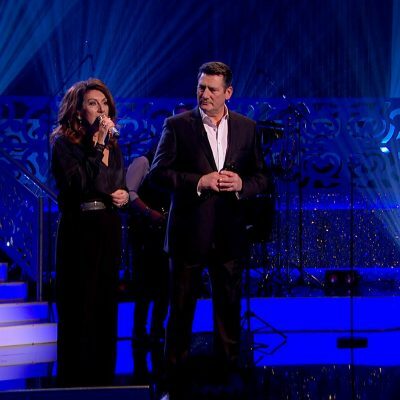 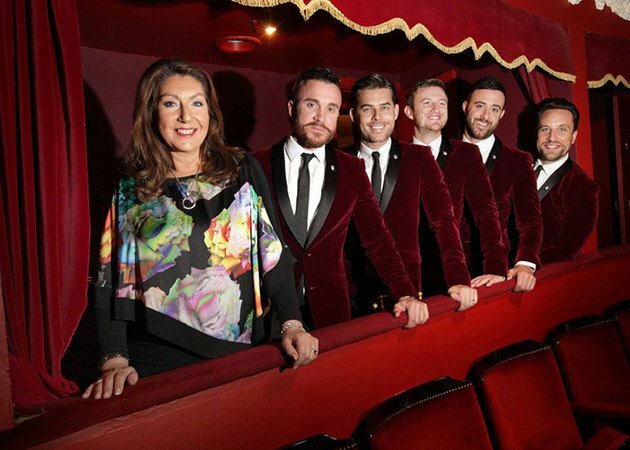 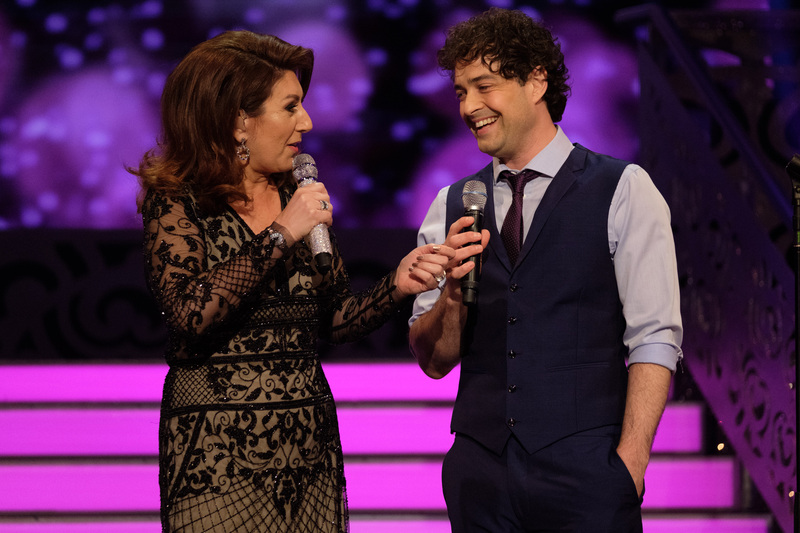 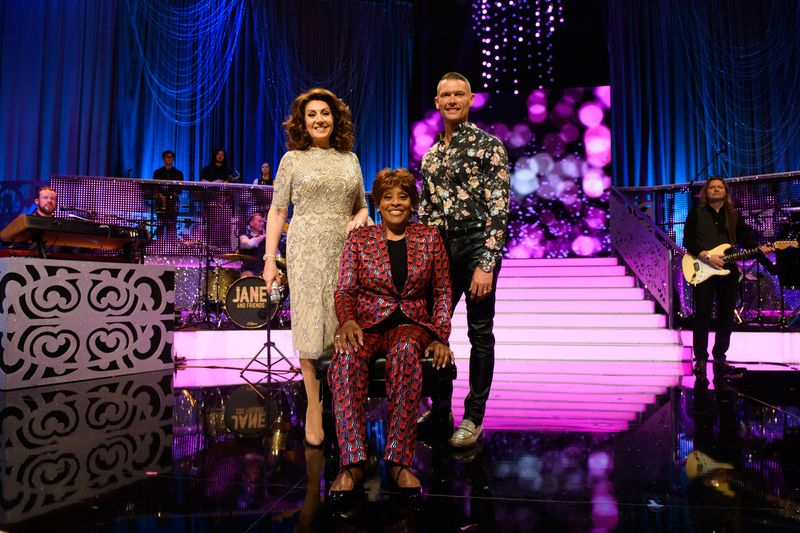 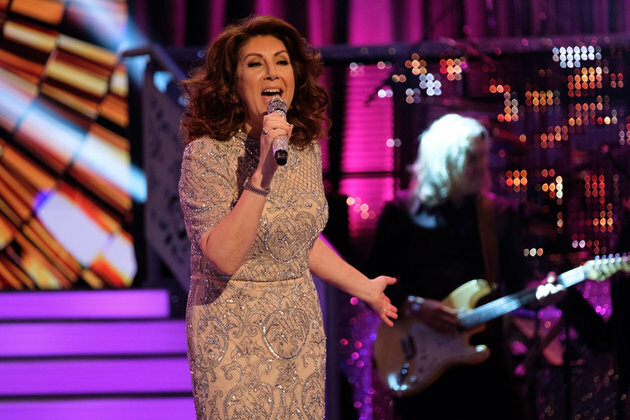 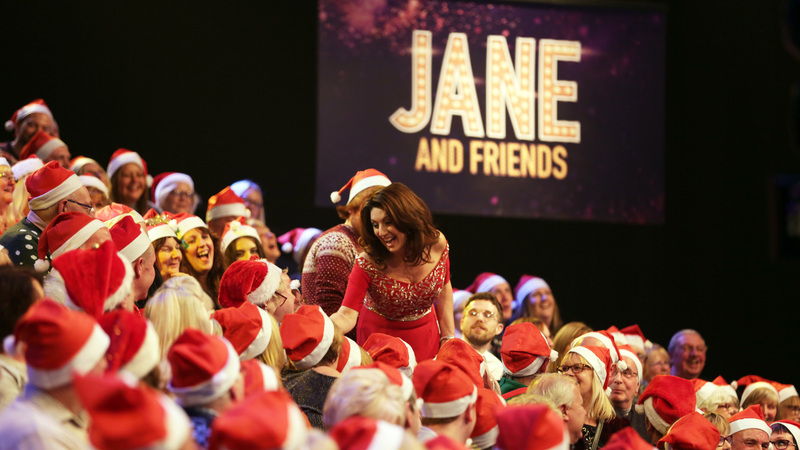 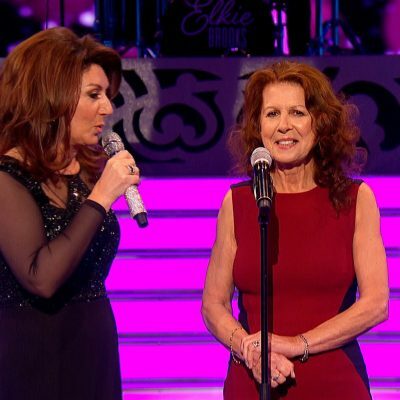 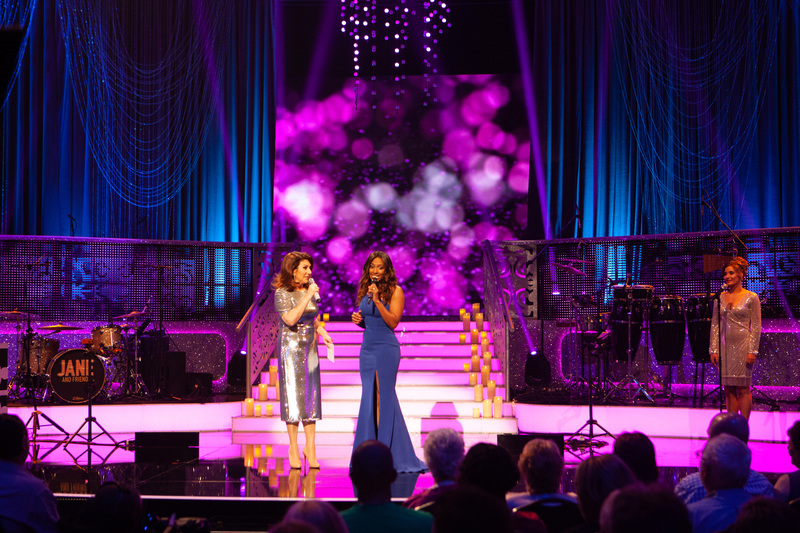 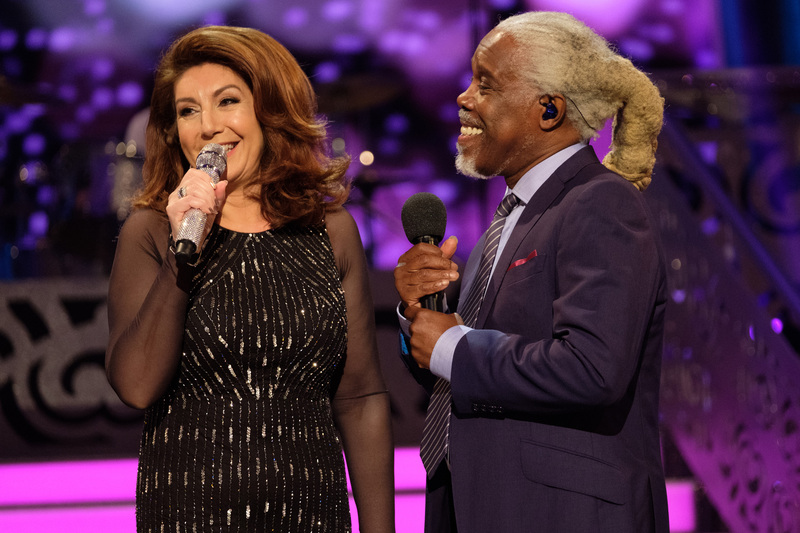 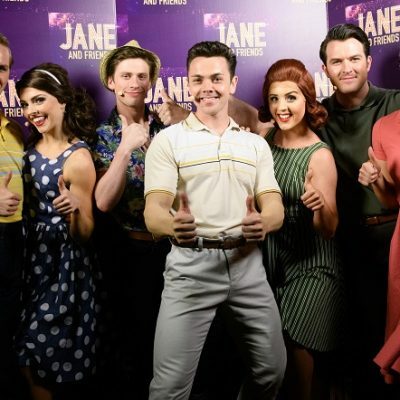 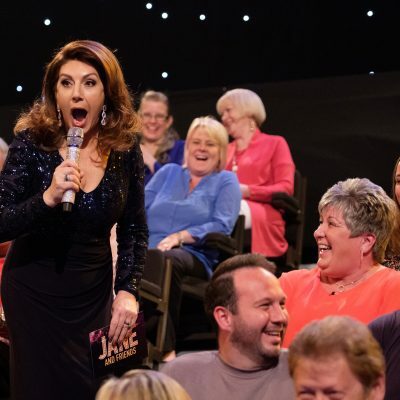 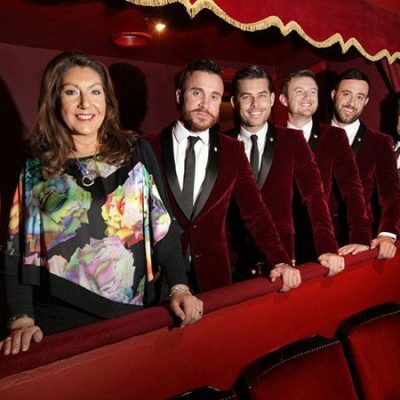 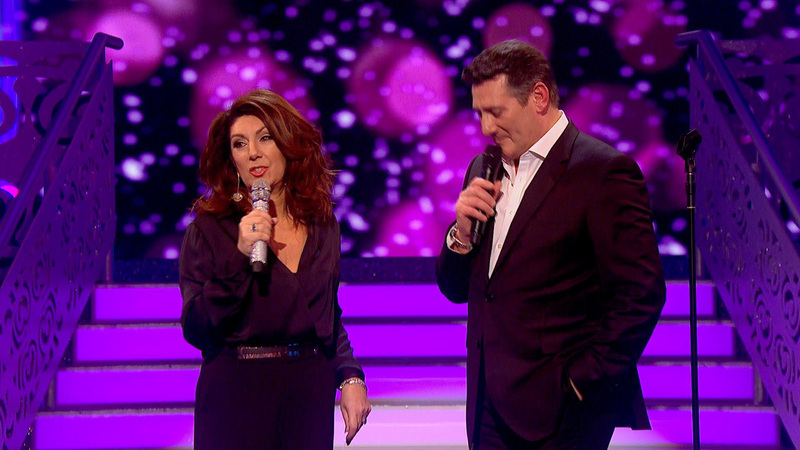 I was beyond excited to work with Channel 5 on my very own show ‘Jane McDonald and Friends’ which began in 2017. 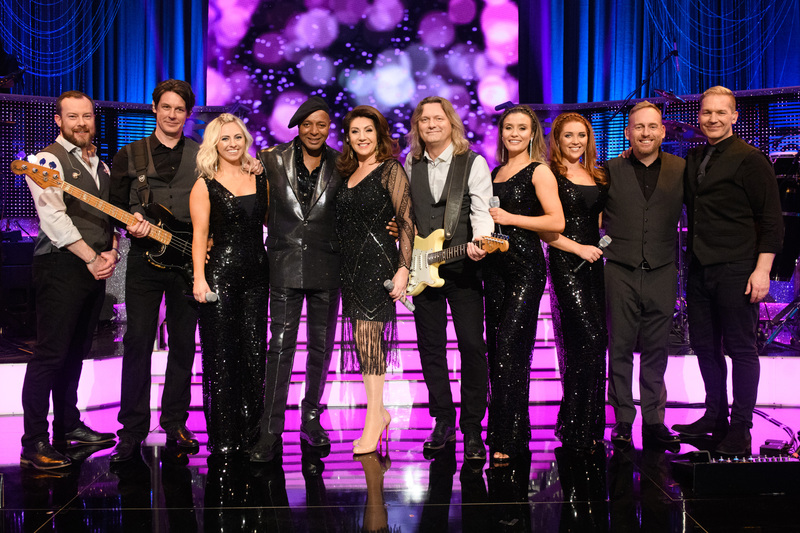 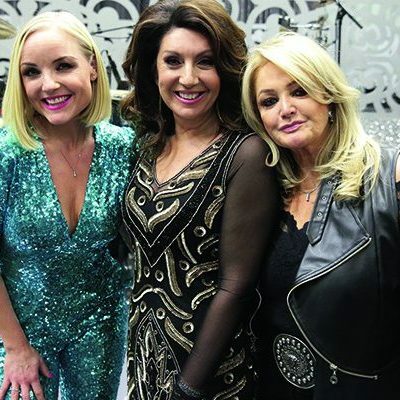 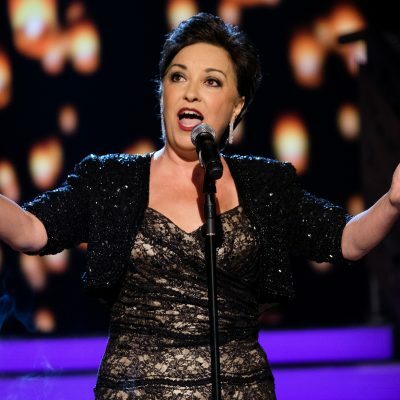 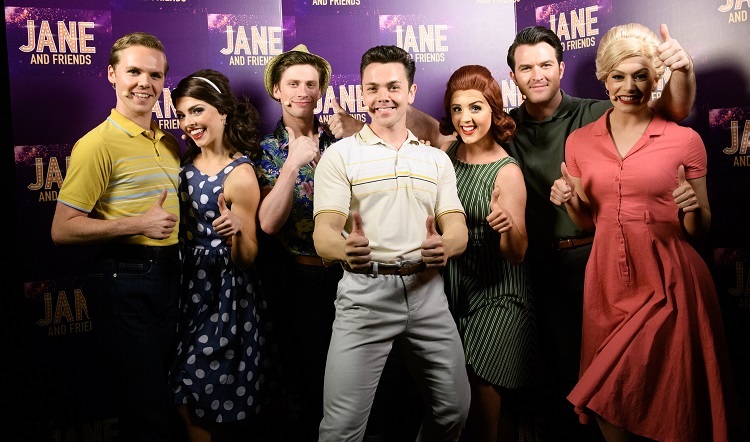 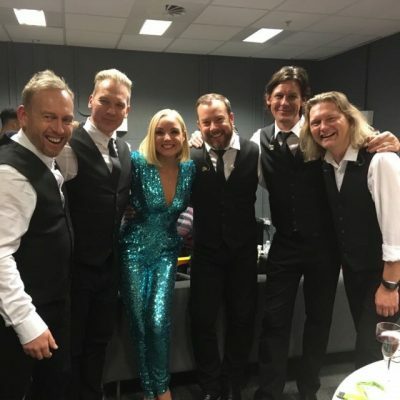 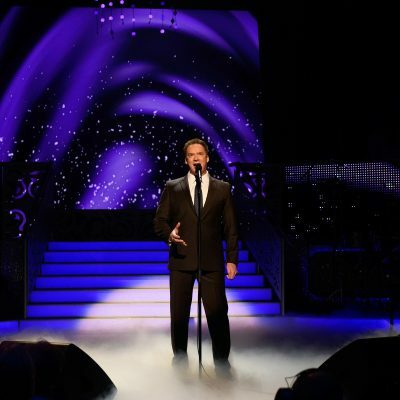 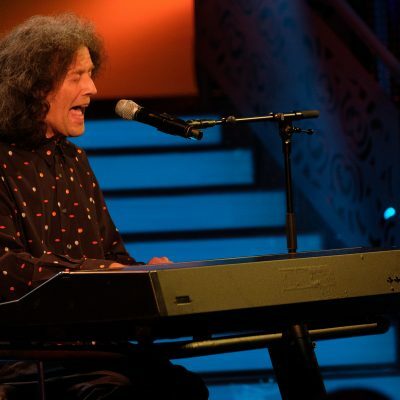 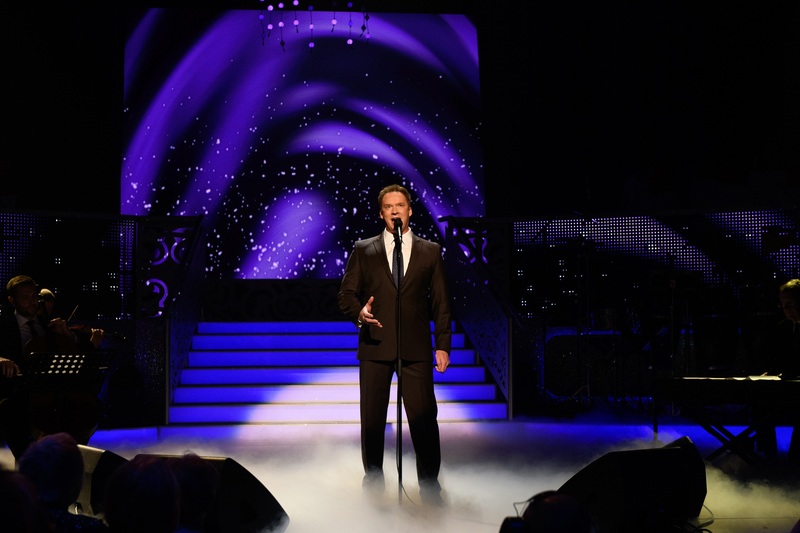 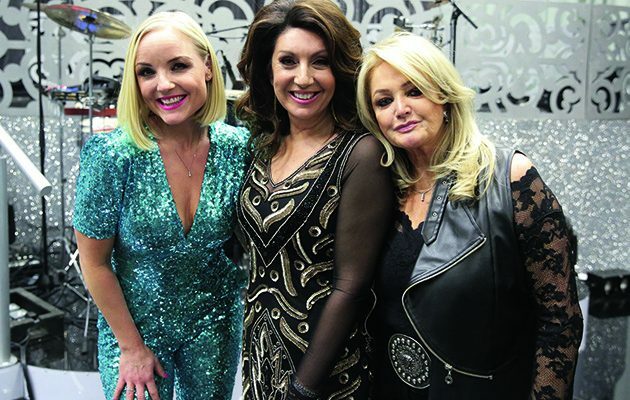 I’ve been joined by many amazing guest stars from screen and stage such as Tony Hadley, Lee Mead, Elkie Brooks, Shayne Ward and Kerry Ellis whose musical performances have been fabulous! 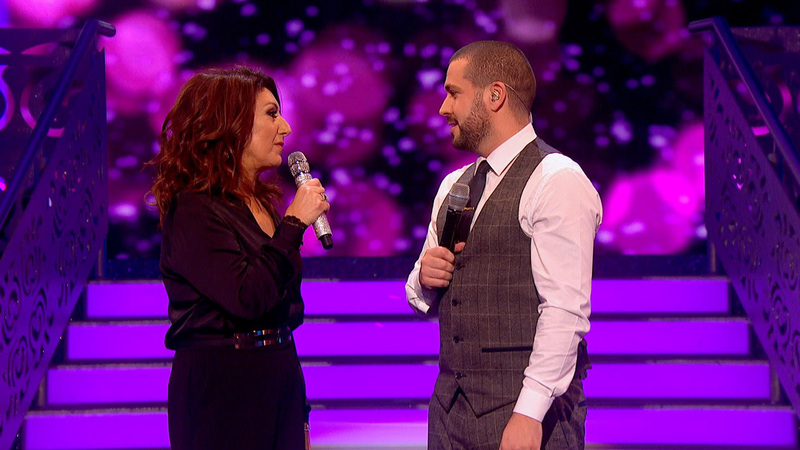 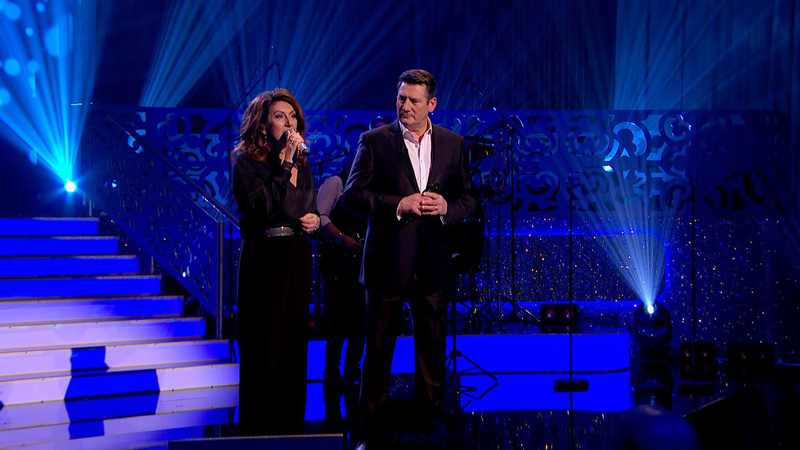 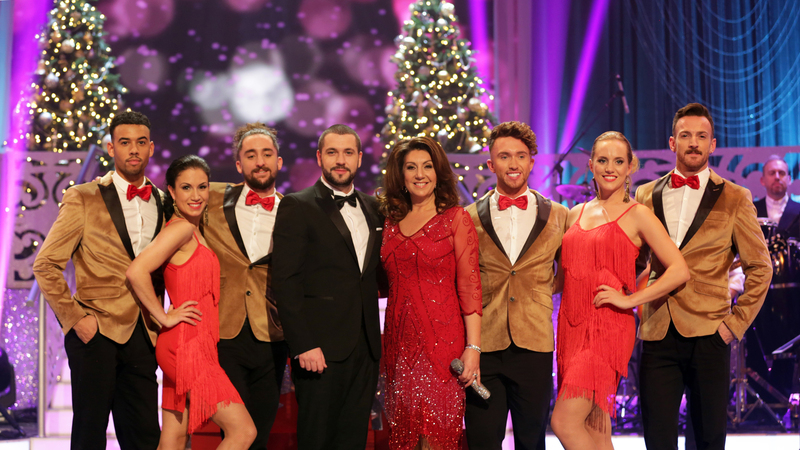 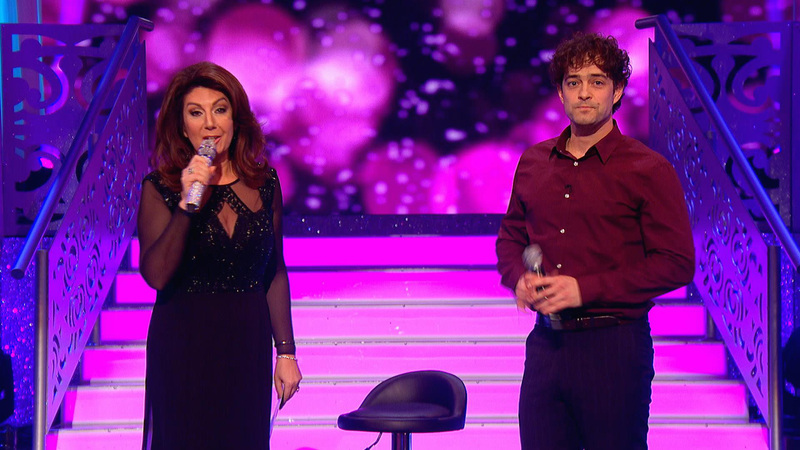 There have also been plenty of heart-warming stories on the show which always bring a tear to the eye! 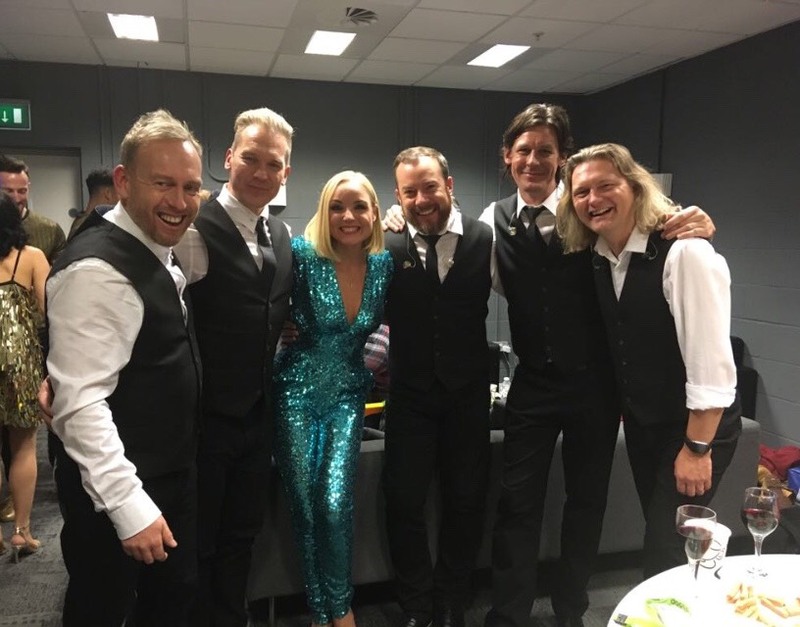 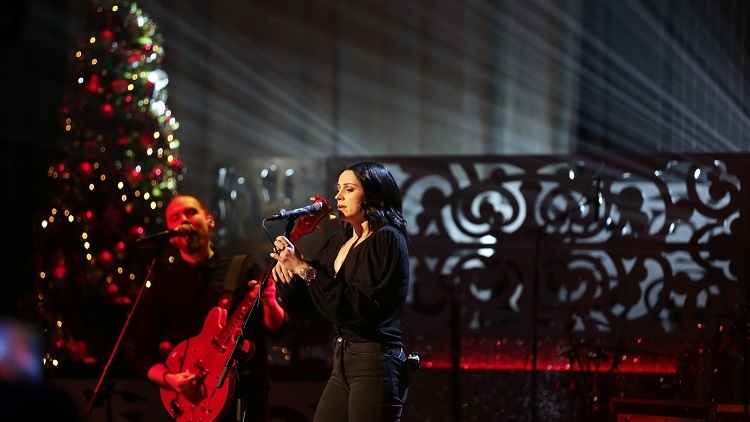 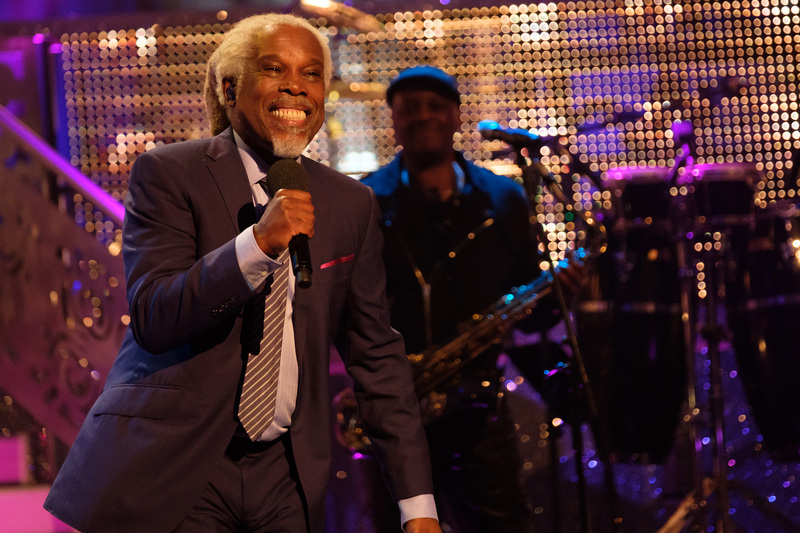 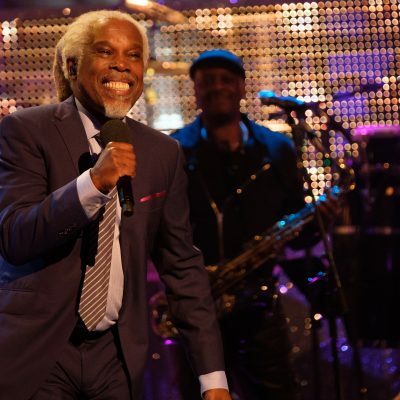 I’m joined on each show by my very own hugely talented band and gorgeous backing singers who you’ll also see on tour with me. 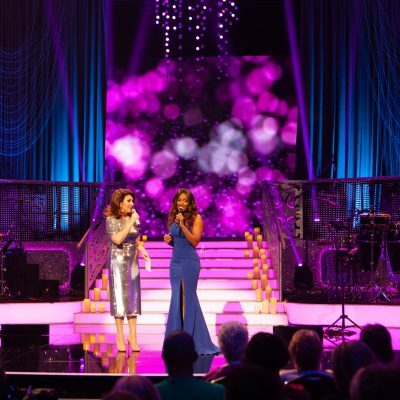 It really has been a dream come true!